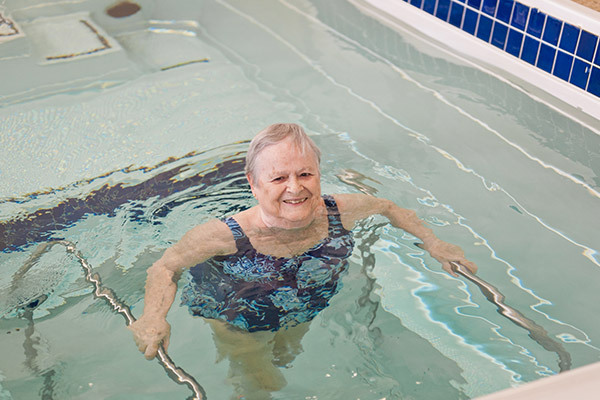 The Rehabilitation Department at Charlestown has been able to offer a new service to our residents. 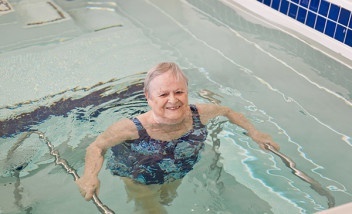 How exciting that therapy is now being given to enhance and meet the needs of our residents. 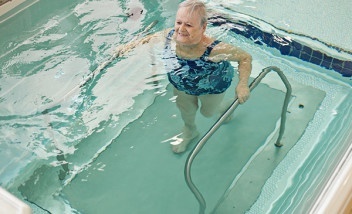 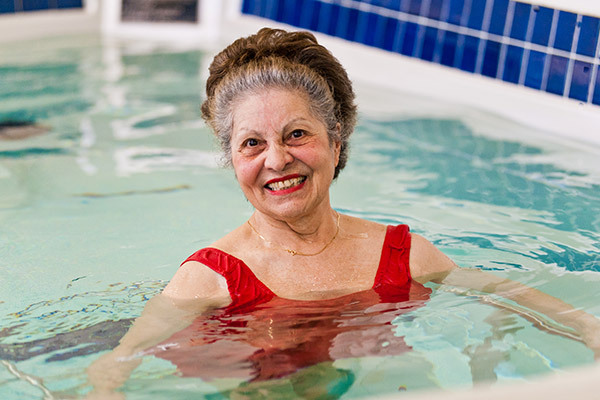 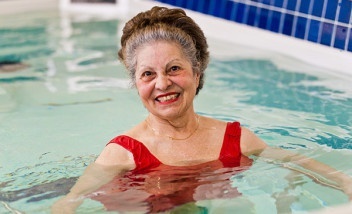 The residents are enjoying the effective programs designed by our therapists to help improve their physical conditions and they are also enjoying using the pool at their leisure. 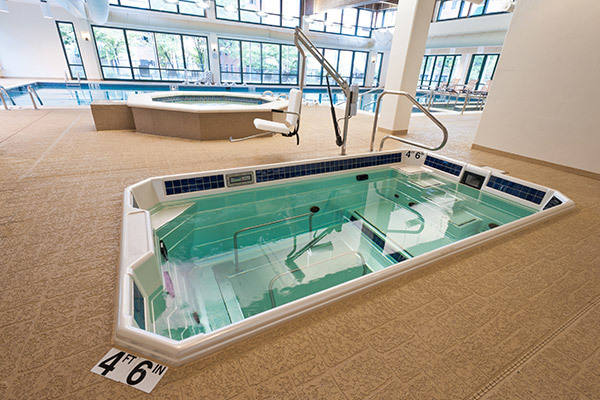 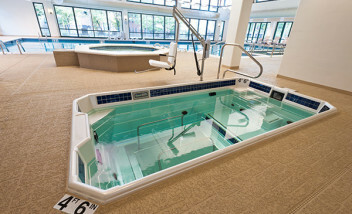 The HydroWorx therapy pool has been a wonderful addition to our newly renovated Aquatics Center. 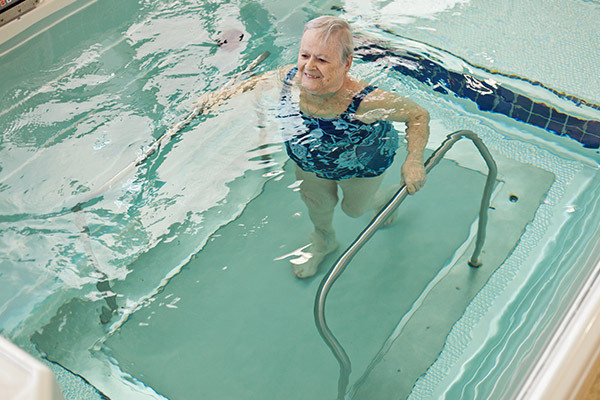 The pool has offered many of our residents at Charlestown Retirement community the opportunity to improve their cardio, strength and balance.